Tells the story of one little boy and his journey through childhood life up to his mid-teens. This title provides an insight into psychotherapy - how it works and what it can mean to people on a practical level. 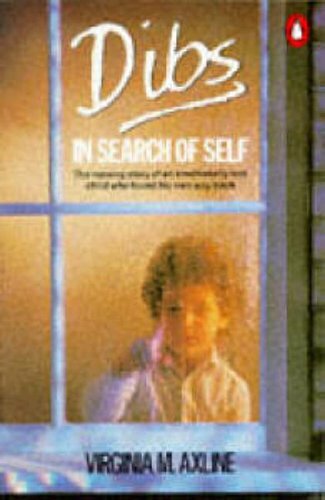 The Story of one little boy and his journey through childhood life up to his mid-teens, and also an insight into psychotherapy - how it works and what it can mean to people on a practical level.